3AM is known to some as the witching hour; the time when our minds drift between consciousness and dream; our thoughts as running wild horses; our anxiety as shadows in the night. D.A.N knows this insomniac nature all too well, as he sits up late into the early hours, waiting for a message from a distant lover, one that will perhaps never arrive. Rising up through soothing piano and hushed production, D.A.N’s lyrics show an emotional honesty. ‘0300 (Human)’ is the long-awaited follow-up to the South London-based/Northern Irish independent artist’s debut ‘Clothes Off’, which garnered almost two million streams on Spotify. Produced by D.A.N and Dave Okumu (Jessie Ware, Jamie Woon, Rosie Lowe), the track also features mixing by Dan Parry (Adele, Loyle Carner). After a busy year of studio time and shows, including Bestival 2017, graduating from Goldsmiths University in Popular Music (James Blake, Rosie Lowe), D.A.N presents this delicately crafted sophisti-pop work. Recently signed up by Warner Music, ADAM 888 releases his latest track, ‘Chakra 123’, the perfect combination of his spiritual beliefs, cosmic trap and melancholia. Taking influence from the likes of Post Malone, ADAM 888 weaves blissed-out cloud trap and hip-hop beats and loops in tandem with his very unique world view. 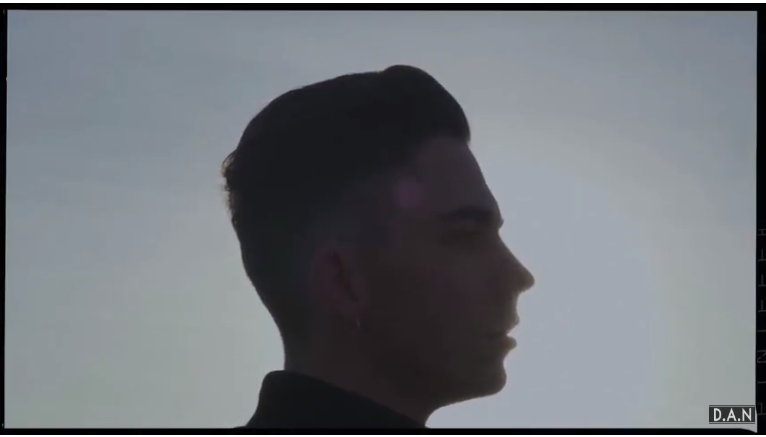 Expanding on his beliefs and passion for music, Adam said: “I work with beings from other dimensions – together with them, I create music and the whole visual concept is a reflection from the higher dimensions. The unknown, the unseen, the space before anything becomes something. I use that intention in everything I create”. 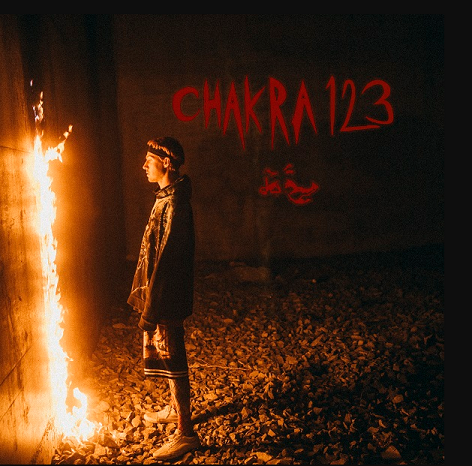 Check out the cool production for ‘Chakra 123’.